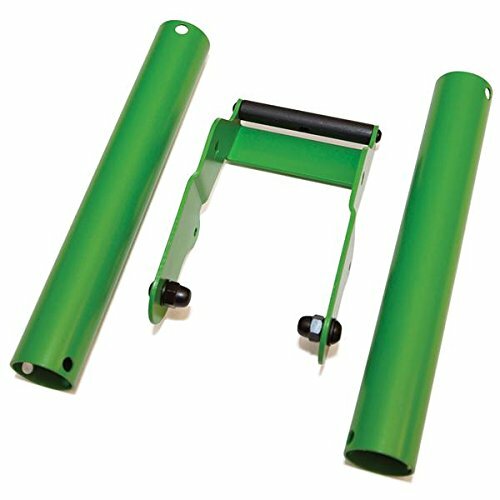 The Kinetic small wheel adapter allows bikes with wheels smaller than 24 inches to be used with Kinetic trainers. This adapter is for use with T-580 number t-2200, t-2300, t-2400, t-2500, t-2700, and t-2800 trainers. If you have any questions about this product by Kinetic, contact us by completing and submitting the form below. If you are looking for a specif part number, please include it with your message.